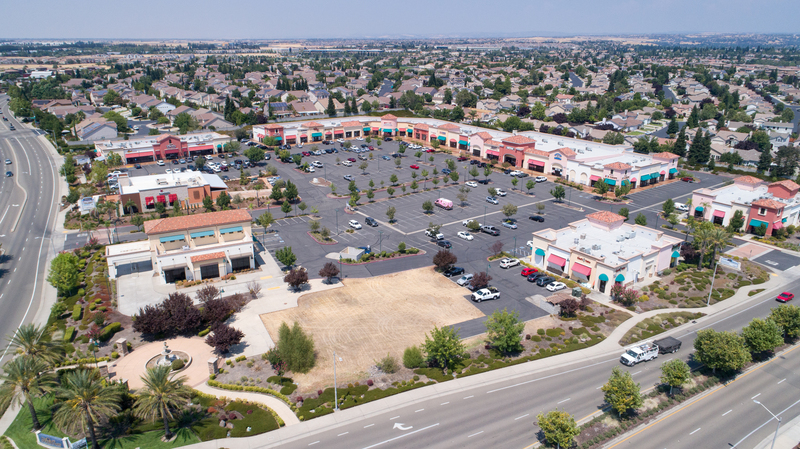 Rocklin West is a 100,000 square foot neighborhood retail center that was built in 2004. 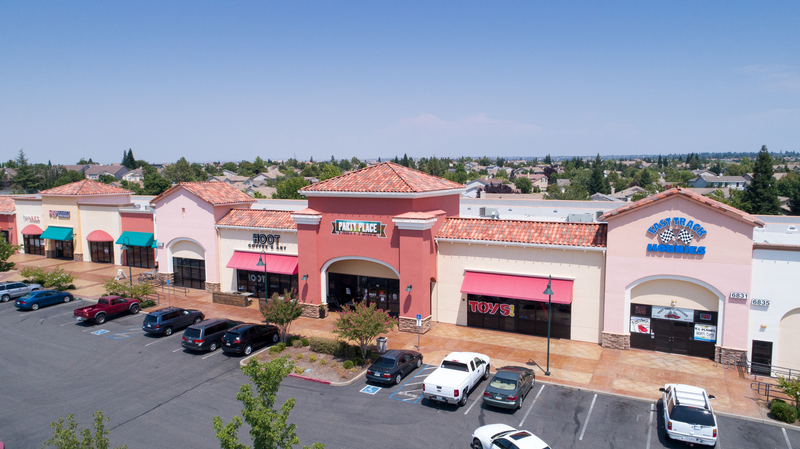 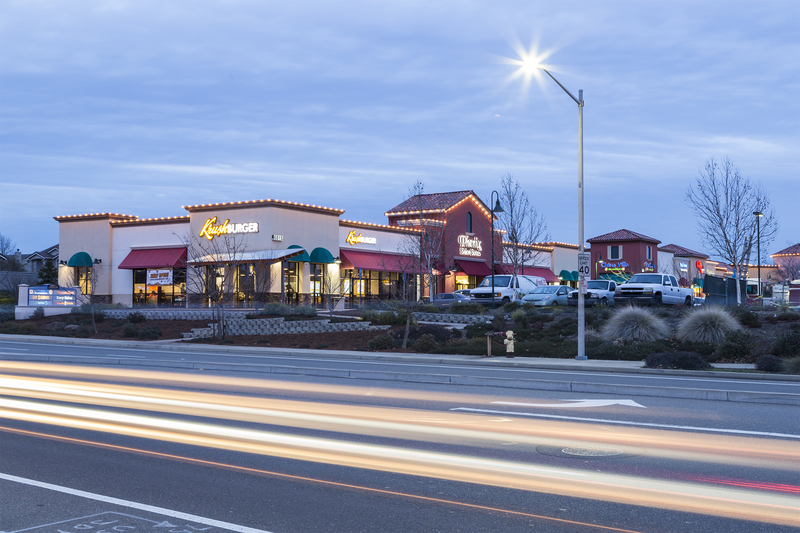 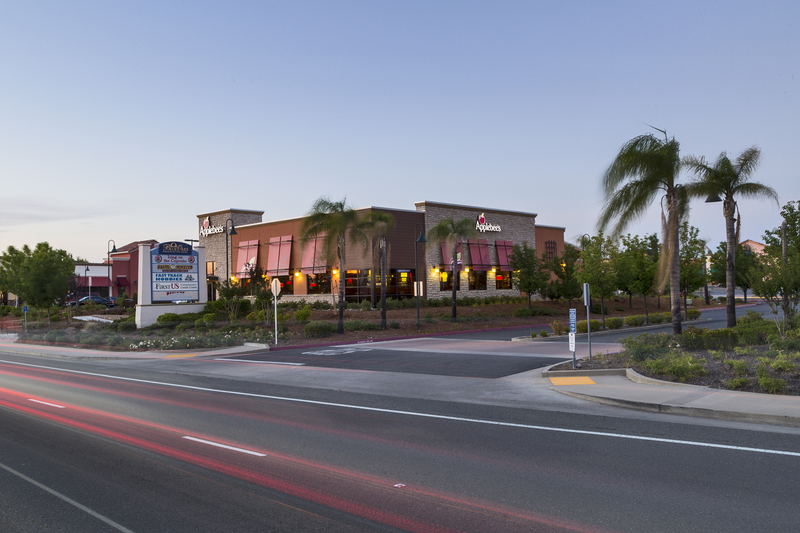 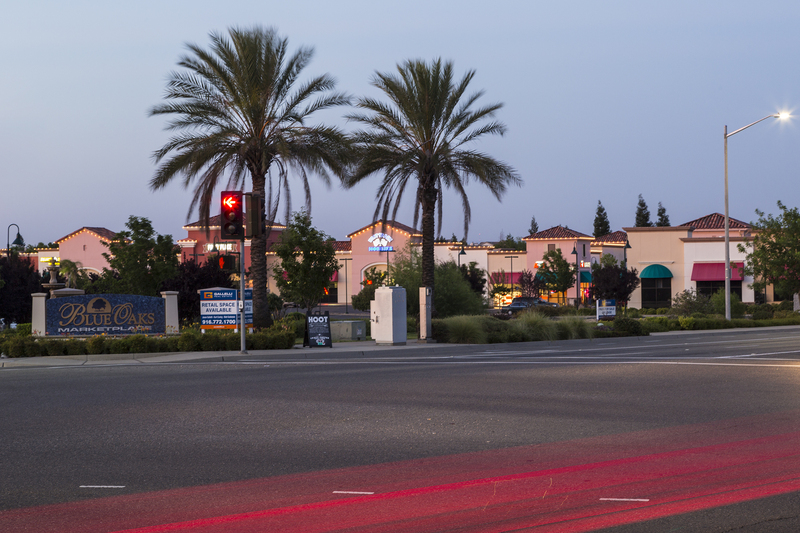 The property is 82% leased and located on a well trafficked freeway intersection in Rocklin, CA with average household incomes above $120,000 within a 1 miles radius. 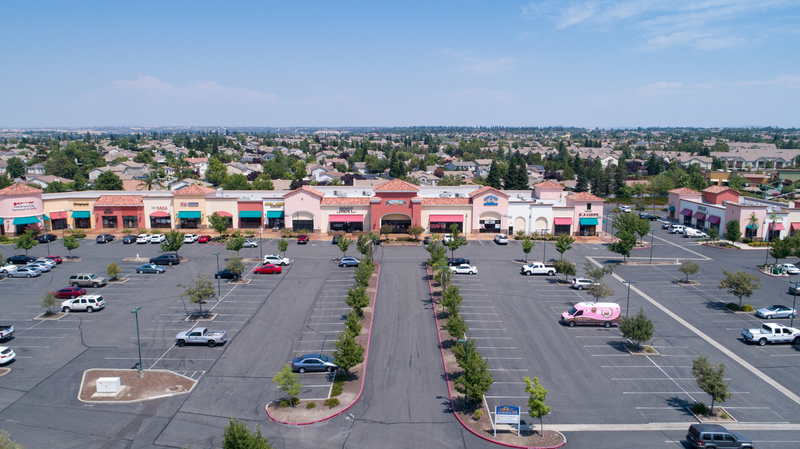 Soma Capital acquired the property in 2017 with plans to make capital improvements across the property and bring in an anchor tenant.